"We are seeing an increase in harmful algal blooms and an increase in severity," Caron said. "The Southern California coast really is a hot spot and our study also shows that the concentrations of particulate domoic acid measured in the region are some of the highest—if not the highest—ever reported." The world's highest domoic acid measurement in water occurred near San Pedro in March 2011. It was 52.3 micrograms per liter—about five times higher than a level of concern. 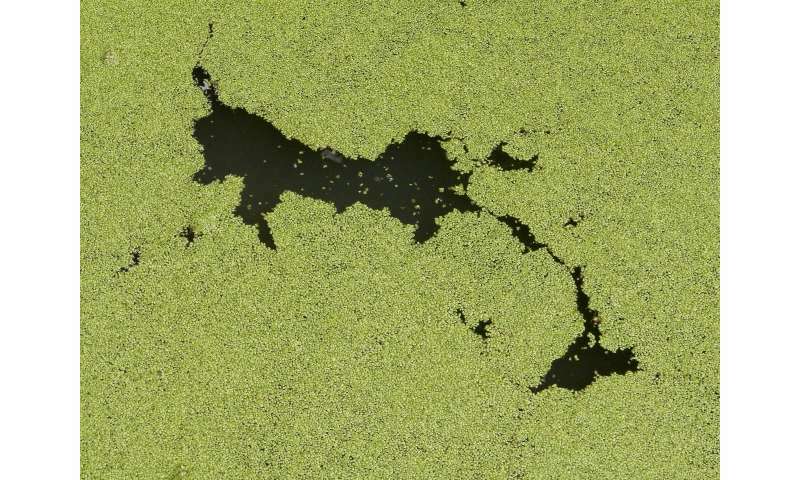 Those nuances and uncertainties need further exploration to explain the regional and year-to-year variations favoring toxic algae—key steps before more reliable health forecasts can occur, the USC scientists say.